You do not see the word “luxury” and “affordable” does together very often. You might as “Is there such thing as an affordable luxury resort in Phuket?” I am here to tell you that there are! However, some caution should be taken when searching for affordable luxury hotels in Phuket. Certain hotels advertise themselves as “affordable luxury resorts” but really are 3 star properties with affordable 5 star prices. Always check a hotel’s tripadvisor review before booking! 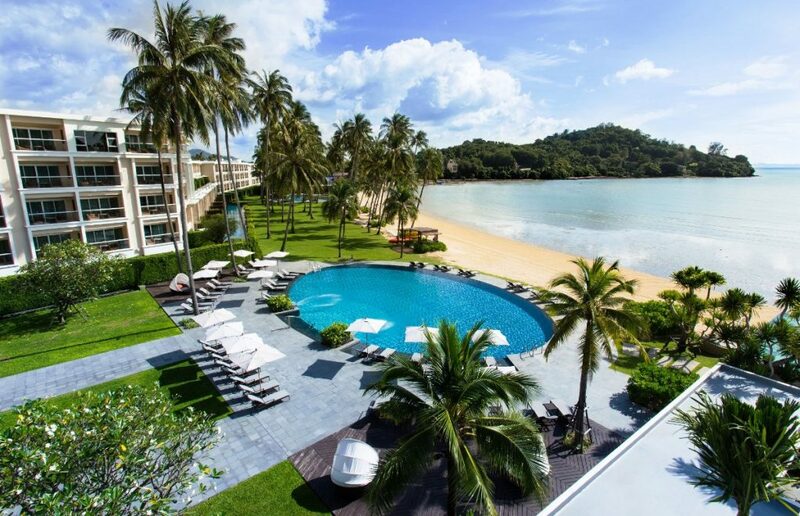 Having stayed in the Phuket hotel industry for over twenty years I have come to stay in many competitor hotels all over the island and became impressed with many of the hotels and resorts that are out there. 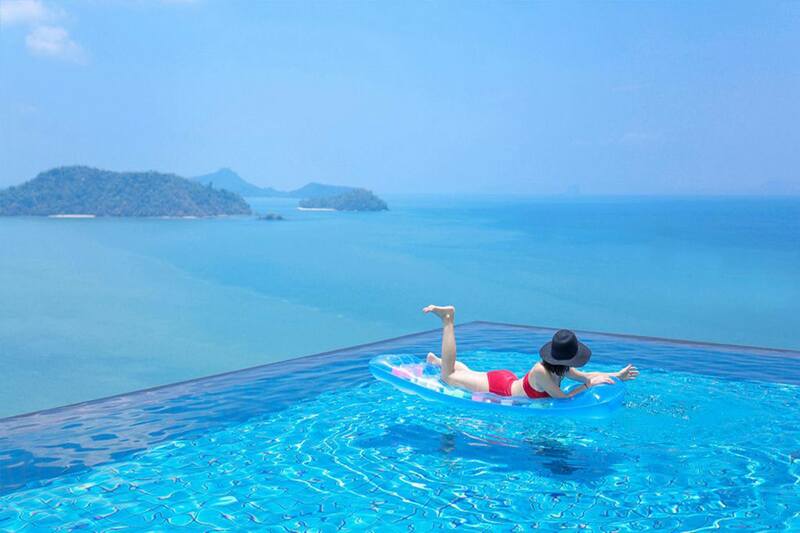 So here I will give you my pick of the top five greatest affordable luxury resorts in Phuket! I have to admit that I am a little biased when it comes to Thavorn but this is true. 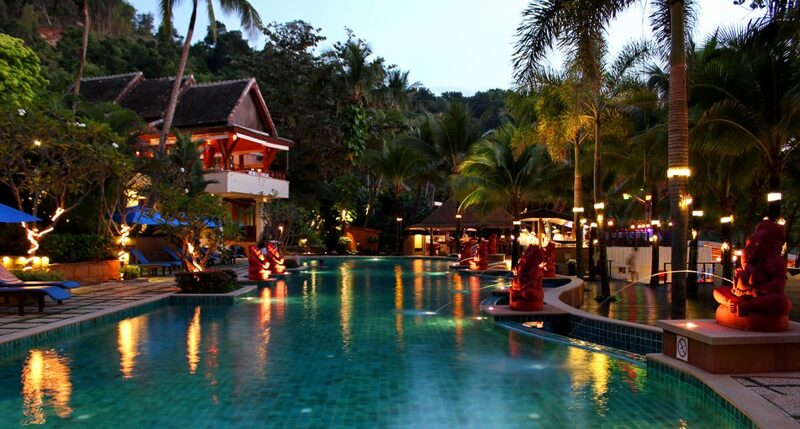 Our brand is perhaps one of the most high value-for-money luxury resorts in Phuket or even Thailand. Where on earth are you going to get luxury rooms that are only 20 steps from the beach for just below $100/night? Further more, we are located on a private beach but at the same time is only 10 minute drive from Patong Beach? This is the best of both worlds! So I invite you to check out our offerings here. Check out the different room types we have and be prepared to be blown away! If you are looking for pool villas, this is the perfect resort for you. Great spacious villas appropriately spaced apart. Great beachfront location. Awesome architecture. Great service. But the greatest thing of all is the affordability! 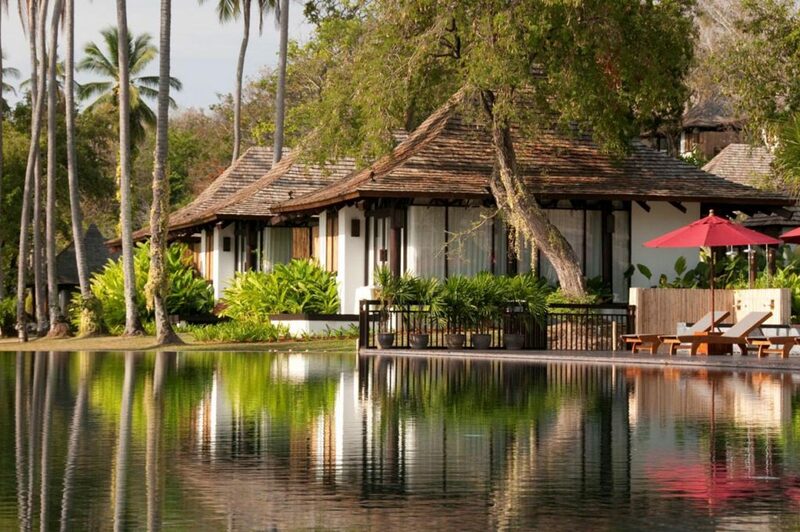 This resort sells for a little over $100/night during the low season. Why would you pay over $300/night for products that are of equivalent quality when you can get the same stuff for only a little bit more than $100/night? The only slight disadvantage is that the resort is huge so you would likely need to use to golf car to get around. Other than that it is perfect! I had the pleasure of staying at this resort a couple of months ago and was blown away. The resort has 50 rooms; a mixture of villas and deluxes. All rooms features beautiful Thai style architecture and are well placed apart for extra privacy. The best part of this resort is the private beach. This has got to be one of the most beautiful private beaches I’ve seen in Phuket. Being in a secluded location, you would also expect the food prices to be on the high side. Not at all! Be prepared to pay around $10-$20 for a meal there. Very reasonable. This resort sells for around $100/night during the low season while the resort next door sells for over $300/night with worse location. If you are travelling as a couple, I highly recommend this place! This hotel used to be branded as the super duper luxury crowne plaza a few years ago. I do not understand why the took the brand down but what opportunity does it present you with? The answer is with this hotel, you get the ultra luxury crown plaza amenities, standards, and services but without the hefty price tag. This resort retails for around $100/night during the low season. This is a steal! I stayed there last year and never wanted to leave. 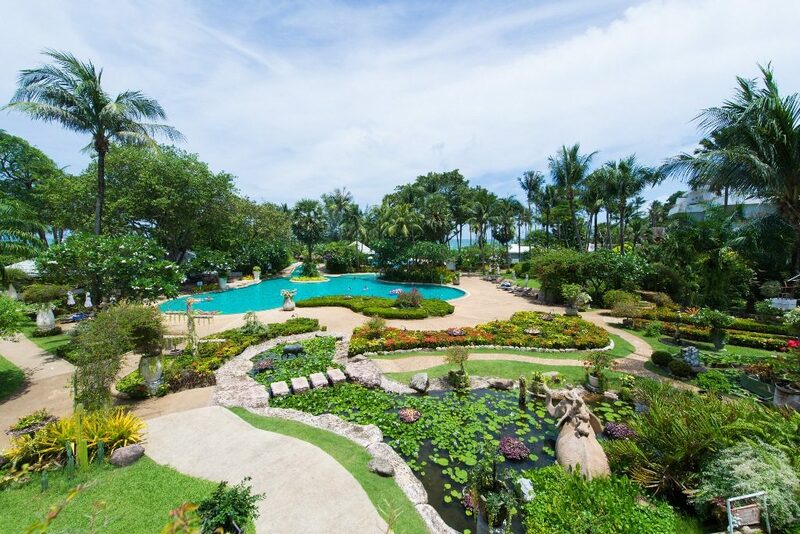 The downside is that the resort is in the secluded area of Phuket; Panwa Beach. This means it is quite difficult to travel around. Nonetheless, this resort will be worth every penny of your hard-earned money. Again, I am biased towards Thavorn and I openly admit that. 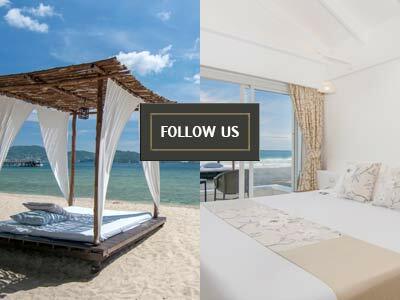 But seriously, we one of the most affordable luxury hotel brands in Phuket. 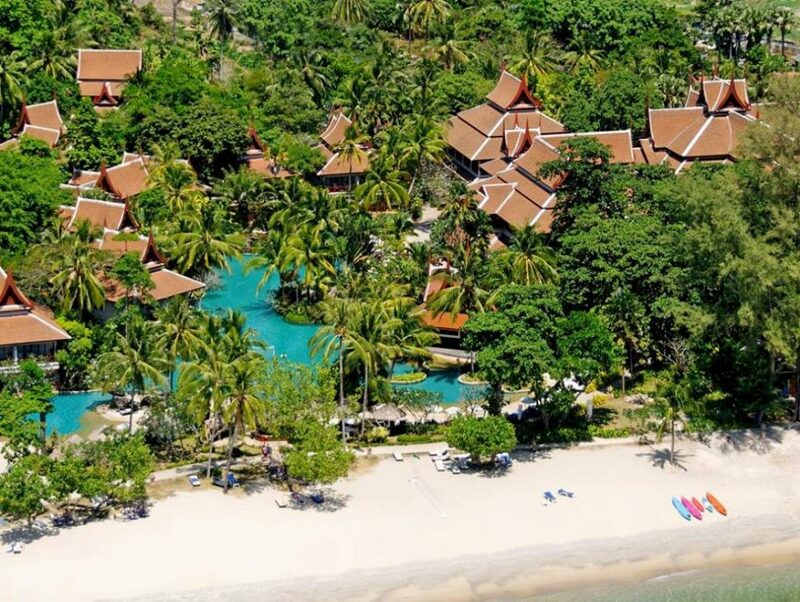 This resort is located right in the very heart of Karon Beach, one of Phuket’s most beautiful beaches. It has beautiful colonial style rooms, which is quite rare in Phuket these days considering the modern style craze that is going on. The hotel has 5 swimming pools! Even when it is full, you will still feel secluded and private. Like other affordable luxury resorts, this hotel sells for approximately $100/night. I suggest you go see our offerings here. From my experience in the hotel industry, the price determinant of many hotels is the brand. 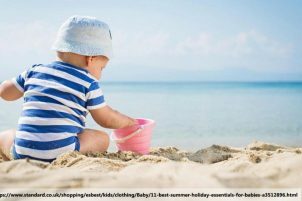 Its perfectly ok if you prefer the peace-of-mind that international hotel chains offer. But if you want the best bang for your buck, you often have to search a little harder. Many local independent hotels offer equivalent or even better facilities/amenities for much cheaper. This is what you should look for! But remember, always read the hotel’s tripadvisor ratings before you book any hotel!